Getting your homepage design just right is a major task. Ask three people about their first online impression of you and you’ll probably get four – or more – answers. It’s particularly hard when your website needs to appeal to customers, employees and suppliers and you’ve got no more than a few seconds to make a great first impression. You have to juggle design, photography and words – what takes precedence and why? The most important thing to remember is that your homepage isn’t there for you. Unless you are selling to yourself, you’re not the target audience. Make sure that when you’ve created your homepage, you ask some trusted friends for their opinion. And listen to what they say. Specifically ask them if they understand what you sell or do from the first 3 – 5 seconds of seeing your homepage. Banners or not? Icons instead of text? Lots and lots of text telling your whole story? Minimal colour or a single, bold image? Should you include a random selection of products that you sell? Will it help or confuse visitors? What about navigation? Should you hide it behind a fashionable three bar “Hamburger” navigation icon to make your design clean and fresh or leave the traditional tabs in place? 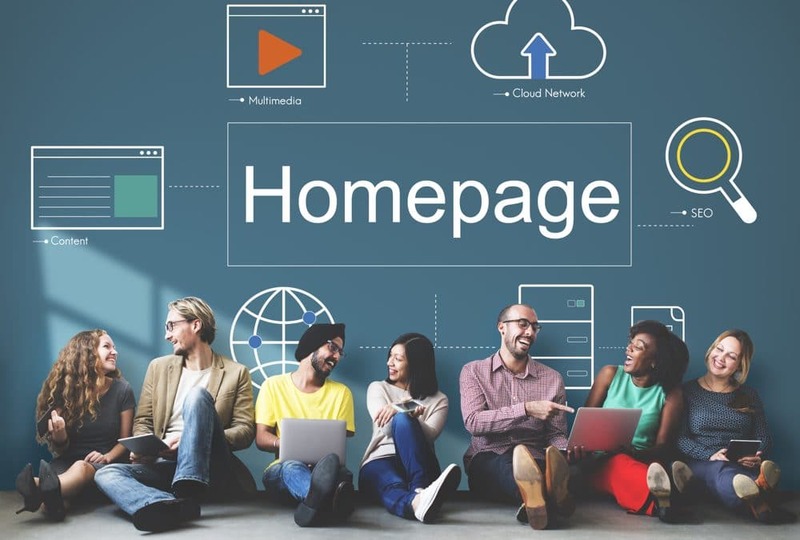 The choices you make with homepage design will influence how long a potential customer spends on your site before they turn to your competitor instead. And, of course – no matter how interesting your story actually is – few people will read every word on your home page before clicking through, searching, or switching off. Great design, eye-catching relevant and meaningful images that aren’t obviously from a stock library and engaging text will firstly welcome your visitor and then direct them to the best page for their next step. 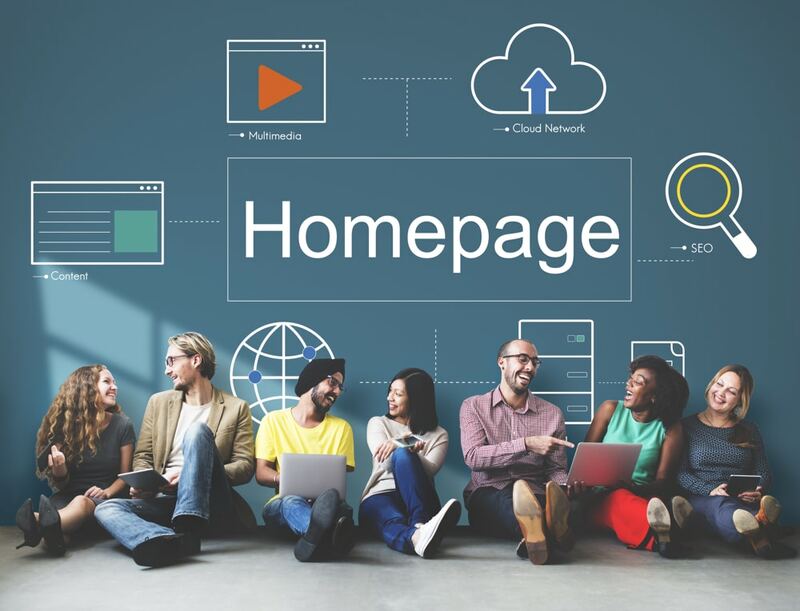 Since your homepage will probably get more clicks than your other pages, it’s important to get it right first before you move on to products and services pages. Your homepage might not be the one that converts visitors to customers, but it does tell them a lot about your brand and what you sell. In general, keep your design and your message simple and if your brand isn’t clear on the homepage, you’ll lose out. We have a great, in-depth homepage design blog that will help answer some of your issues and, of course, contact us directly for a more personal response.